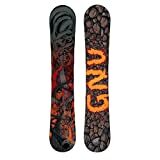 The GNU 2017 Billy Goat C3 Snowboard offers a variety of features to its riders. You can enjoy the simple and quick ride as well as can add challenging factors to it. The speed of the board is also given in such a manner that you can keep it as per yourself. It is easy for you to float in the air when you are using this snowboard. 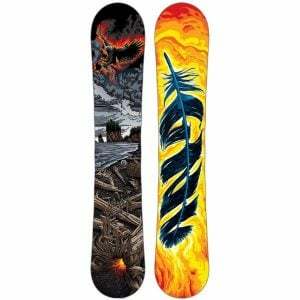 If you want to go on a challenging ride, then the GNU 2017 Billy Goat C3 Snowboard is designed for you. Billy Goat will make it easy for you to move on the steepest terrain safely. You can have a ride even on the deepest terrain at high speed if you are using this board. Even when the conditions are worst, you can have a smooth and safe ride. Your board will not only move at high speed but it will also remain stable throughout your ride. The edge hold is also offered in such a manner that you can have your dream ride by using it. 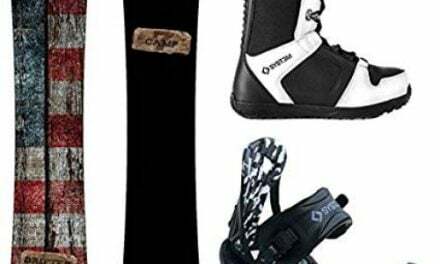 The 2017 Billy Goat C3 Snowboard consists of C3 Camber Rocker Camber which is designed in a perfect manner. You can have great control over the tip and tail of the board if you own it. 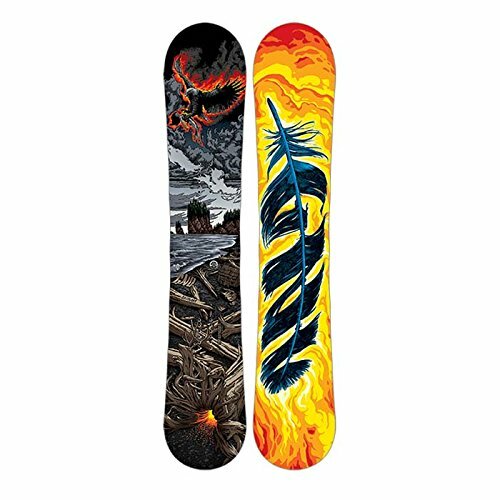 The stability of the board from one end to another end will also be maximum in this snowboard. You can take off in a quick manner and can land smoothly. The freedom is given to the rider so that he can choose his style. He can float and turn by using this board. You will get a snappy feeling to some extent while having a ride on this snowboard. Such a feeling will result in more pop while having a ride. The nose of the 2017 Billy Goat is longer as compared to its tail. The reason behind such a long nose is that you can easily float on the powder. All chatters are eliminated by it. Such a snowboard has the capacity to turn snow into powder. The edge hold is perfect while you are on the mountain or covered with thick layer of ice. The top sheet of the snowboard is Co-Extruded which reduces the need of maintenance. The base of the board is Sintered that make it easy for you to go through the toughest of the journey. You can slide even on worst snow conditions in a quick way if you use this board. The shape of the board is also given in such a manner that you can take off easily. The tip is kept longer so that you can add a fun factor to your ride. A one-year warranty is a plus feature on such a unit.